WE'VE JUST launched a new reviews section on Visordown: Classic Sportsbikes. As we enter an era of traction control, ABS and power modes, these earthy, honest and often brutal sportsbikes are enjoying a resurgence of interest. 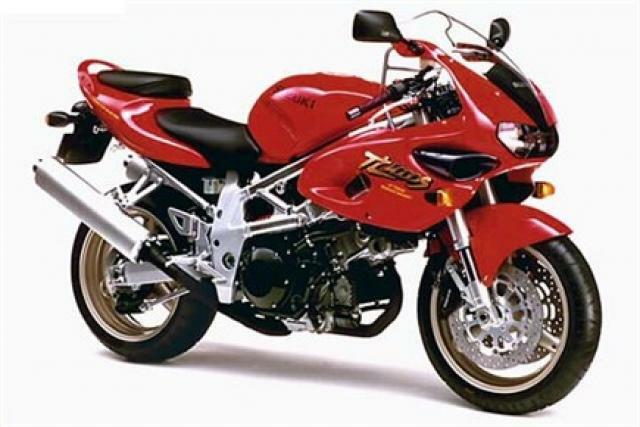 We've currently got 21 bikes listed, from early GSX-R1100s to the 1998 YZF-R1. We're adding more bikes, reivews and images all the time. If you feel we've missed out a bike, then please shout below. We give away weekly prizes for reviews of any bikes, so get stuck in, you could win an Autoglym cleaning kit.